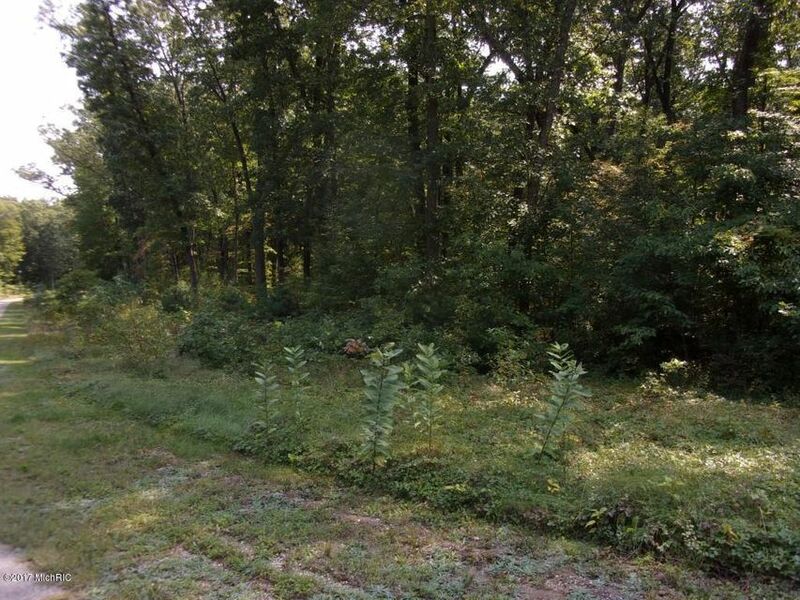 ​Beautiful, lush, building ​s​ite in ​Ryan Woods, ​Valley Township.​ ​Almost 2 acres! 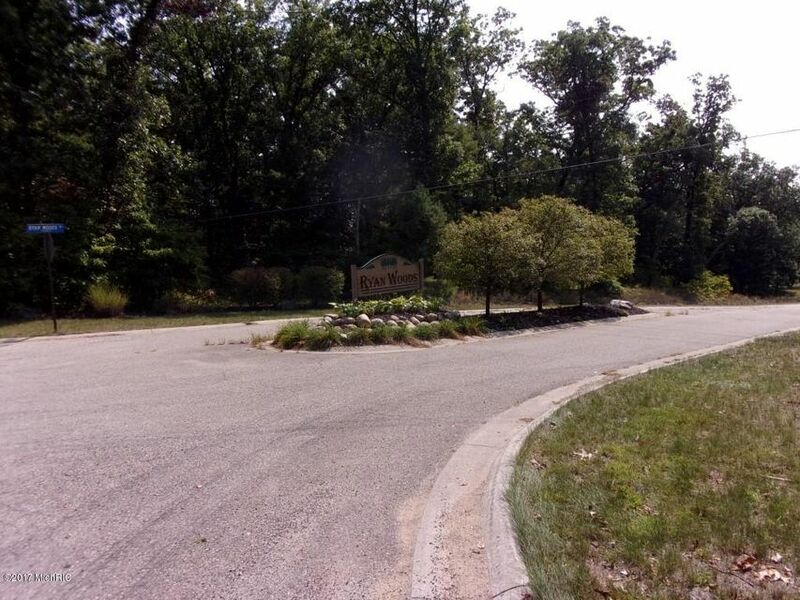 ​This subdivision​ is surrounded by DNR forest land on 3 sides. 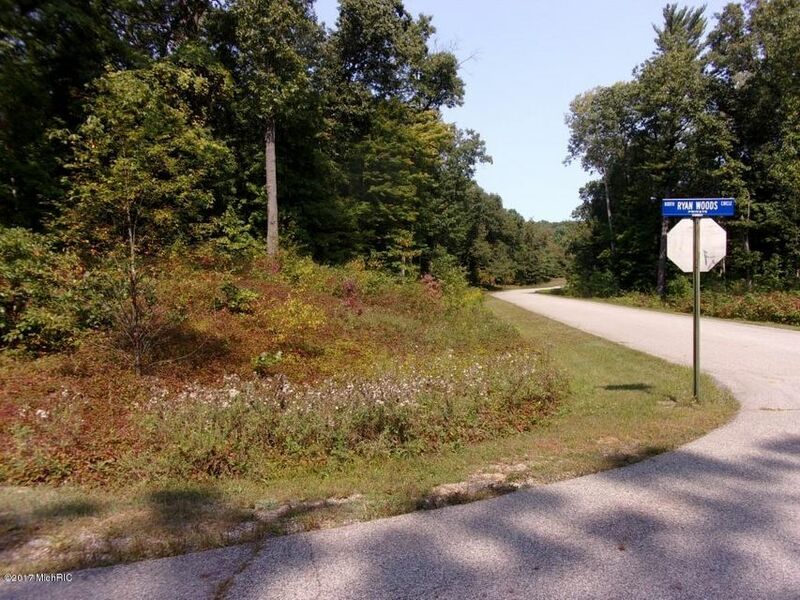 Close to Lake Allegan, and DNR Lake Allegan Public Access.​ ​Exceptional value! Other lots in this subdivision ​are ​available too--26 in all.